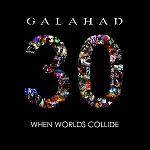 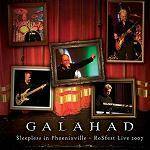 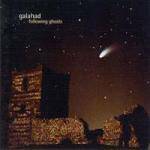 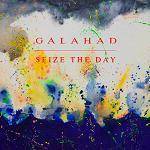 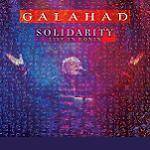 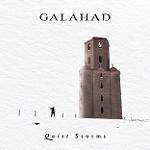 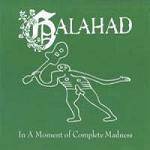 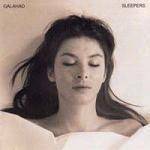 Excellent new CD from Galahad! 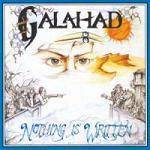 Final EP of Galahad's 2014 trilogy! 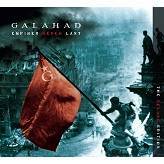 Finally available on CD again! 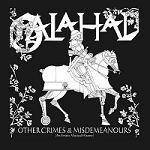 Excellent new album containing one 42 minute track! 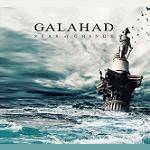 Lee Abraham back in the band on guitar! 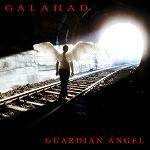 Featuring ‘Exorcising Demons’ and the epic title track. 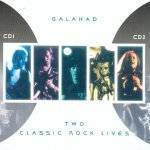 2 CD 30th anniversary retrospective with many re-recorded versions of old songs.